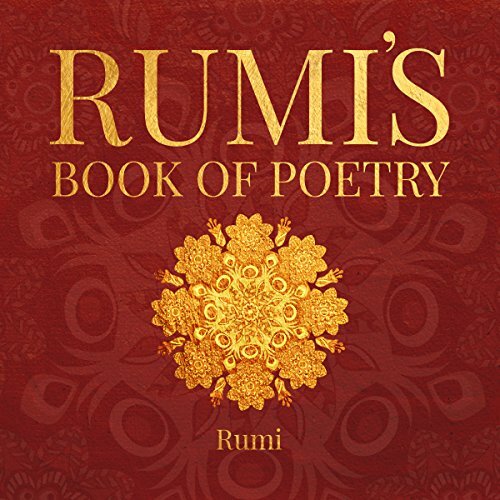 Showing results by author "Rumi"
Rumi's Book of Poetry is a wonderful collection of 50 of Rumi's most notable poems. 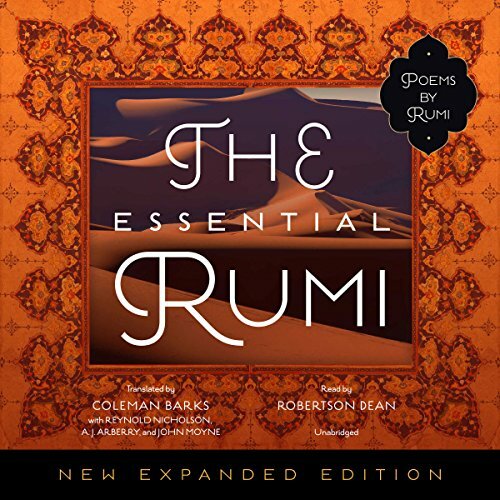 If you are a Rumi lover or new to Rumi's poetry, this collection of Rumi's poetry will be a great listen. Stop existing. Start living. Don't drift aimlessly through life. Set goals for yourself and work systematically towards achieving them. Your life will begin to gain meaning then, not a moment earlier. Every wasted moment tends to swallow the next moment...and the next...and the next! 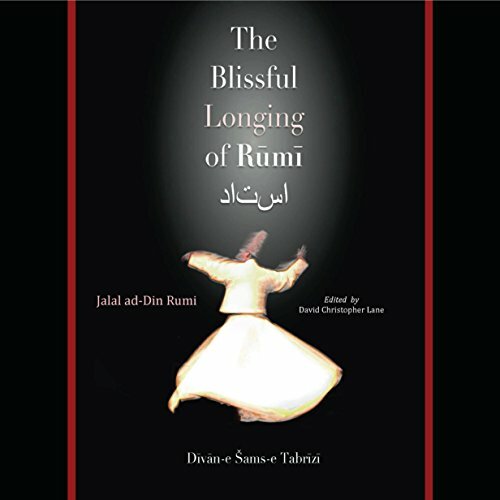 This is an amazing life changing book. 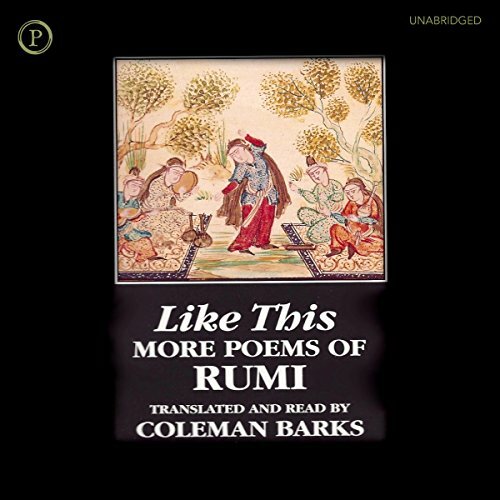 An audiobook in the Tamil language. 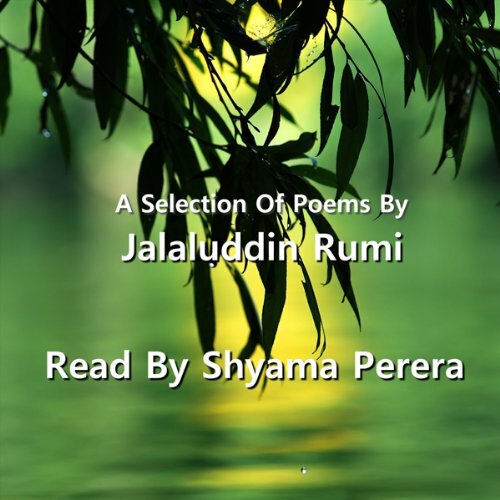 Meditation as a tool of time management is the essence of this audio book. 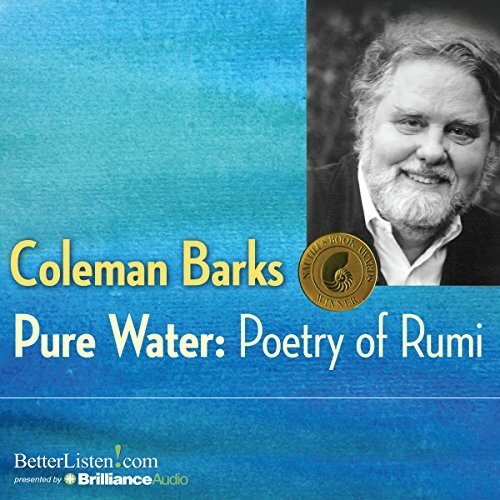 Alpha is a revolutionary meditation technique, which can transform your life. It's simple to learn and practice. 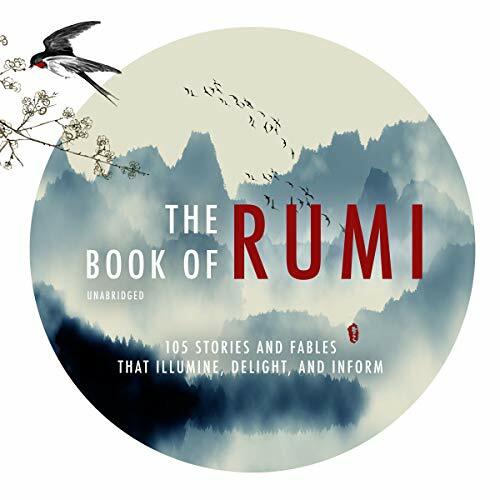 The stories in this offering are original and inspiring. 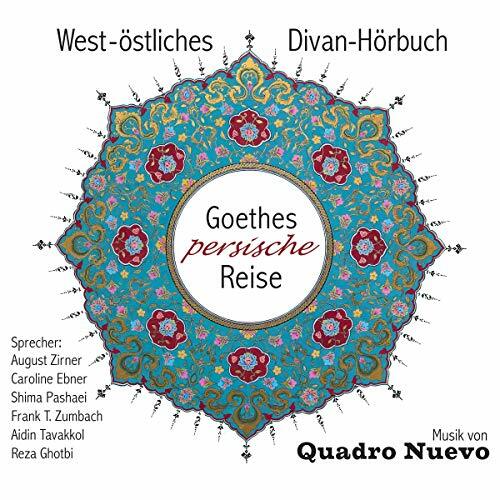 Listen to them and improve your effectiveness. 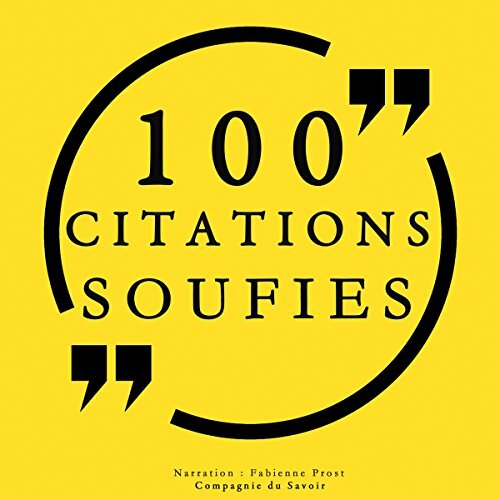 Plongez au cœur de la pensée spirituelle islamique avec 100 citations et proverbes soufi. 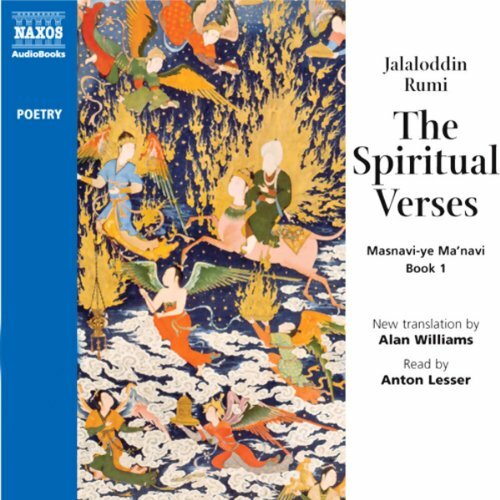 Des enseignements des grands maîtres et des poètes mystiques, Al-Alawi, Attar, Ibn Arabi, Kharaqânî, Rûmî et bien d'autres, aux proverbes et enseignements anonymes, dépositaires de la sagesse de générations : chaque citation est une ouverture vers la transformation personnelle et une entrée en profondeur dans la sagesse des plus grands initiés. 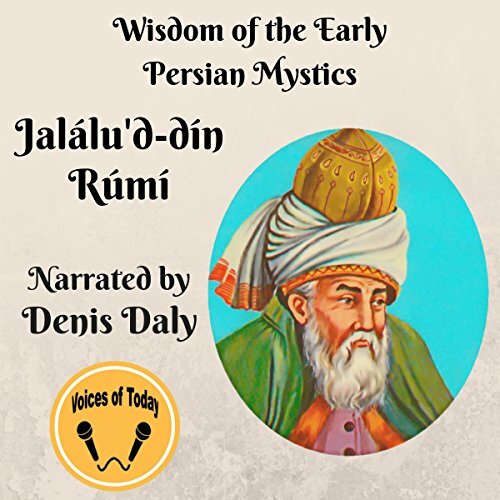 Better known in the English-speaking world simply as Rúmi, Jalálu'd-Din Muḥammad Balkhi (1207-1273) was a Persian scholar, theologian, and poet. 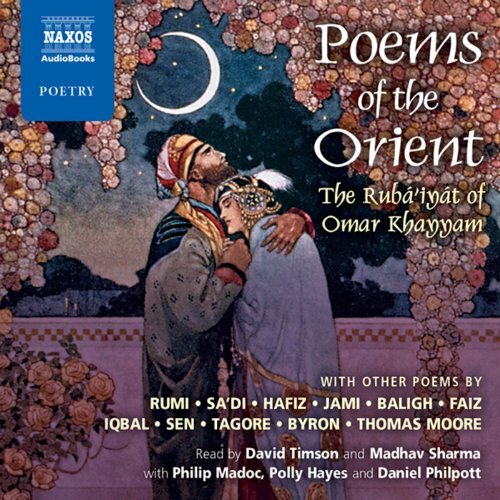 After Omar Khayyam he is probably the most celebrated classical Persian poet and his luminously spiritual verse has been the subject of many notable English translations. 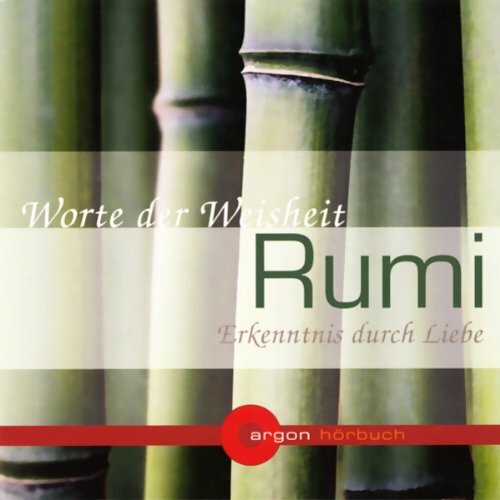 Rumi gilt als der bedeutendste Lyriker Persiens. 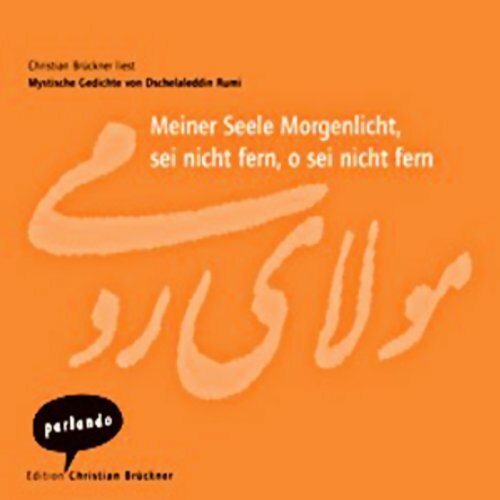 Eine Auswahl aus seiner Gedichtssammlung "Der Diwan" erscheint hier erstmals als Hörbuch und zeugt von Rumis poetischer Meisterschaft: ungekünstelt, frisch und spontan spricht er von Sehnsucht, Verzweiflung und Hoffnung und fasst die höchsten Wahrheiten wie die alltäglichsten Dinge in Verse von unübertroffener Schönheit. 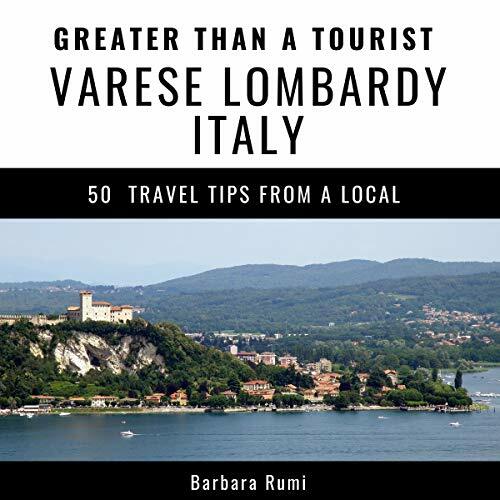 Greater Than a Tourist: Varese, Lombardy, Italy by Barbara Rumi offers the inside scope on Varese. Most travel books tell you how to travel like a tourist. As a part of the Greater than a Tourist series, this book will give you tips and ideas from someone who lives at your next travel destination. You'll discover local advice that will help you throughout your stay. Travel like a local. Get the inside scope. Slow down, stay in one place, take your time, get to know the people and the culture of a place.